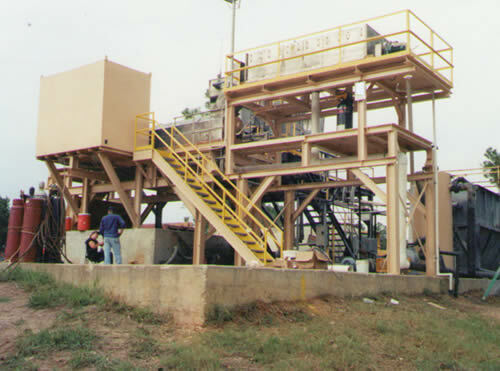 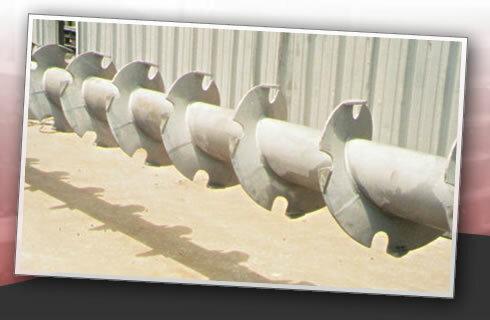 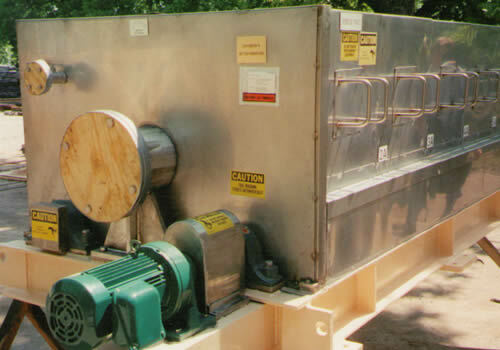 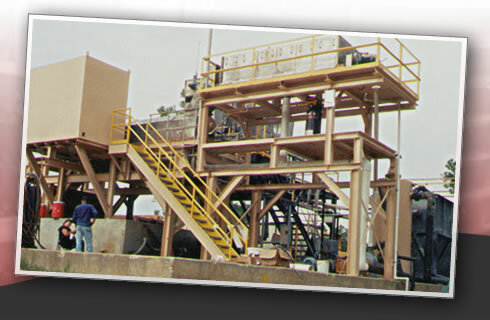 Highpoint Manufacturing Prethickeners were designed to increase the percent solids input of sludge to the screw press. 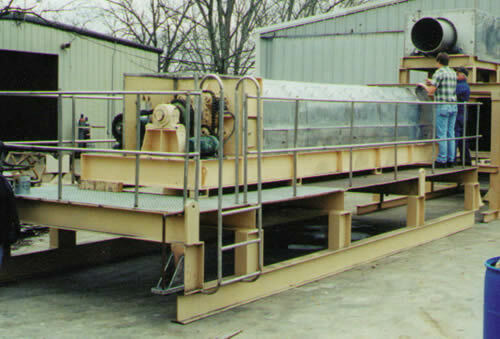 This will allow the screw press to avoid hydraulic overload and be able to produce the highest possible throughput while maintaining high solids output. 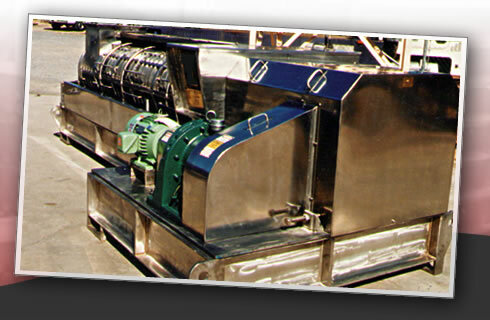 For example if the incoming sludge to the Prethickener is around 1% then the output of the Prethickener will be around 8% to 10% or better. 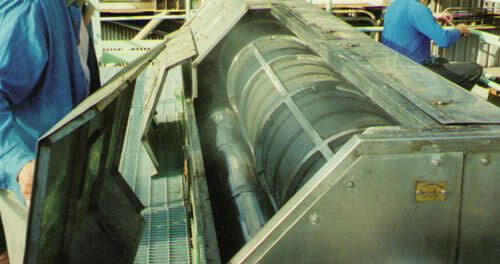 Typically the Prethickeners are used to dewater incoming sludge from 1% to 3%, but they can also be used for thickening wood pulp and rejects. 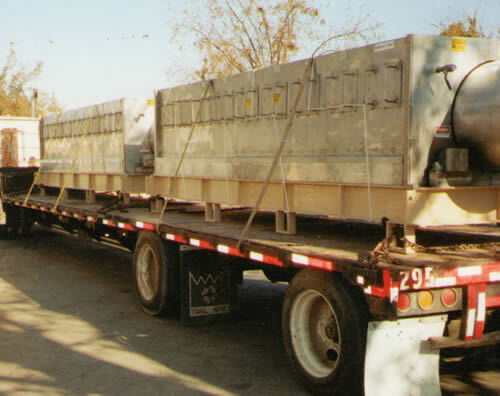 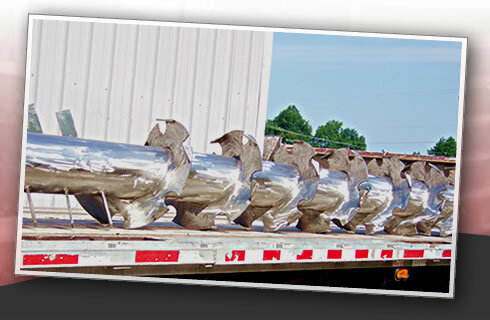 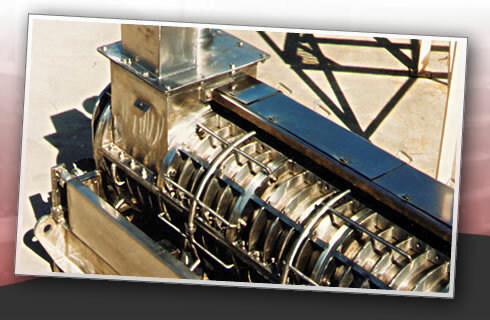 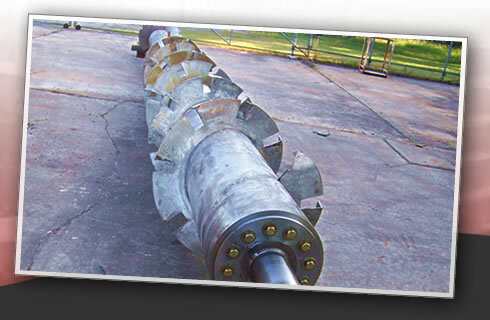 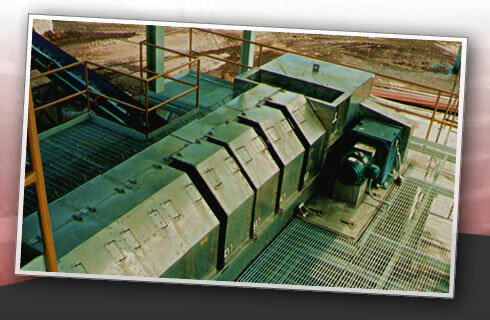 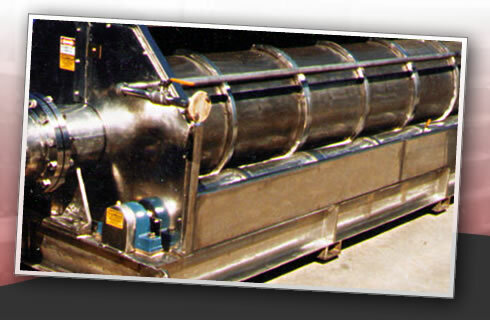 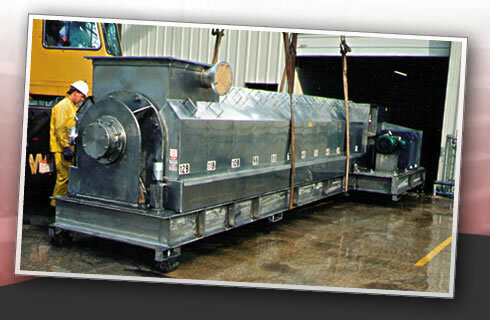 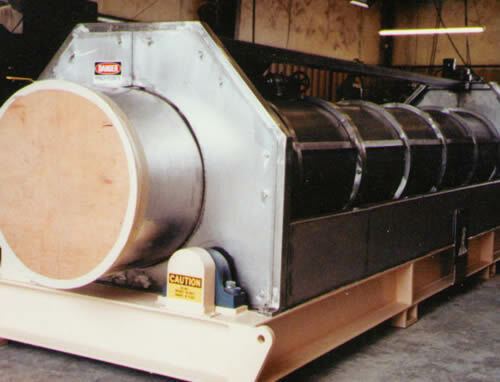 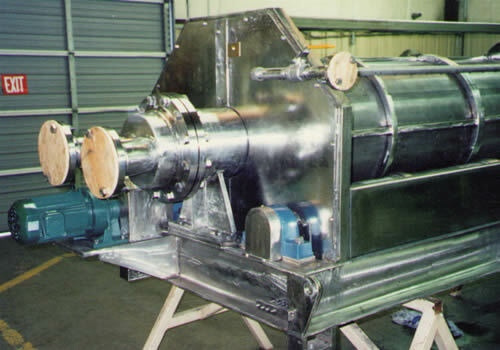 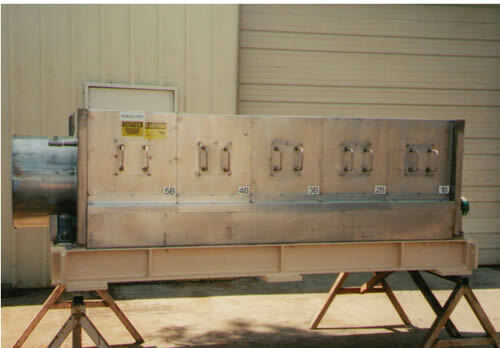 The thickeners are designed to handle up to 500 gallons per minute. 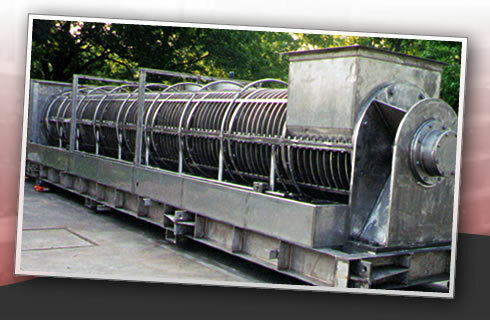 Our prethickener spray shower system is specially designed to achieve the best possible drainage of filtrate water. 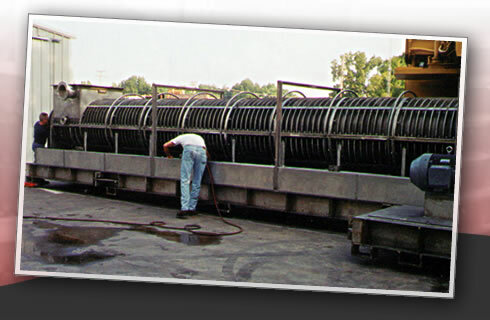 This design keeps the filter screens clean and achieves the highest possible outlet solids. 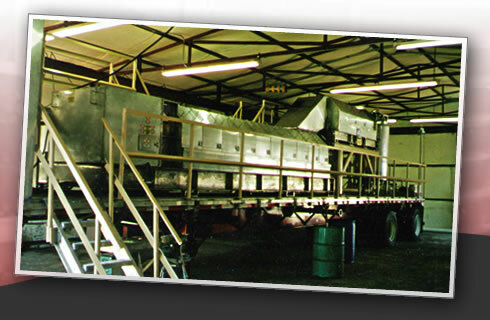 Let Highpoint Manufacturing help you with your Prethickener needs.